Former Arsenal midfielder Ray Parlour says the club will need to make significant investments if they're to return to top level with a new manager. "I'd say they would need £200m, but a little bit more if they want to compete – £250m. ", ex-Arsenal star told talkSPORT. "A big problem Arsenal are going to have this summer is attracting the big players, because they're not in the Champions League. 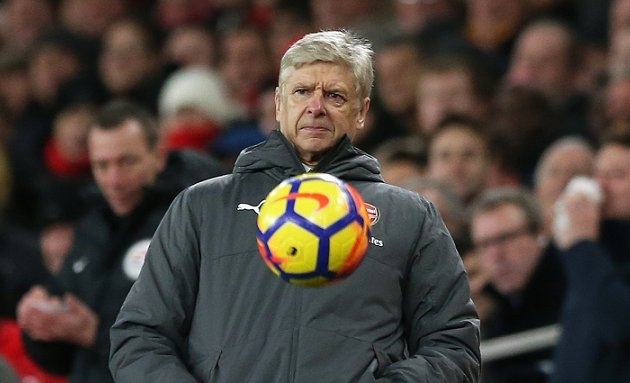 "The challenge for Arsenal's new manager is to get back into the top four, and to do that you've got to have investment – simple. "The board have got to back him. They won't want to spend a lot of money in the summer, but that's what they're going to have to do if they want to compete in the top four.